Happy Presidents’ Day from the Periodic Table of the Presidents! To celebrate, when you order a Periodic Table of the Presidents poster, we’ll send you another one for free. This offer is good on one poster and runs through Friday, February 19, 2016. 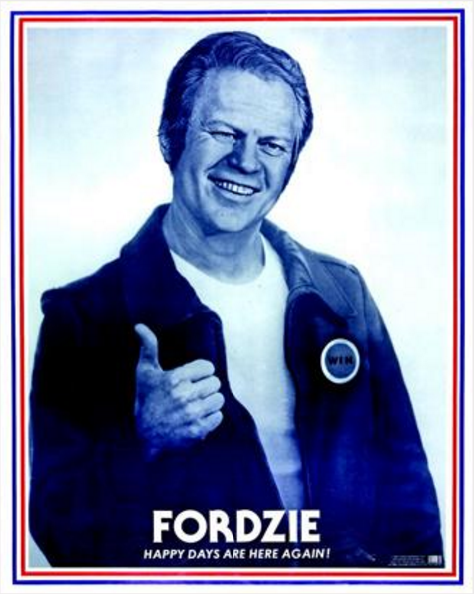 Also – It’s election season once again, and we’ve created a new lesson on campaign posters. We’ve selected a memorable campaign poster for each president – from Andrew Jackson to Barack Obama. We hope that you enjoy it. The lesson is available here. The campaign poster gallery is available here.